If you’re chasing a high quality, a fully-fitted office with an open plan and 943 square metres of office space, then look no further. 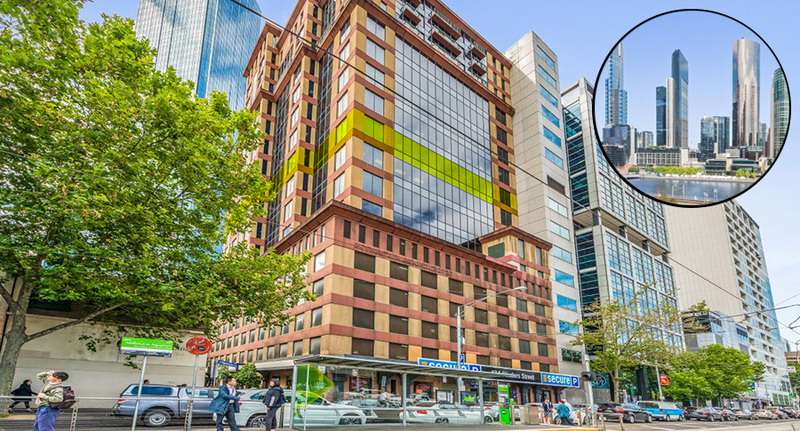 Level 10, 474 Flinders Street in the City’s West End is situated in a prime C.B.D. location offering a generous open plan, a number of meeting rooms, boardrooms, toilets, kitchen facilities, and stunning views of the Melbourne skyline! Ask us about scheduling an inspection today. Leasing, Sales & Leasing 950 sqm, CBD, fully-fitted, Lease, leasing, Level 10, Office, Southbank, Views, West End, Yarra River permalink.